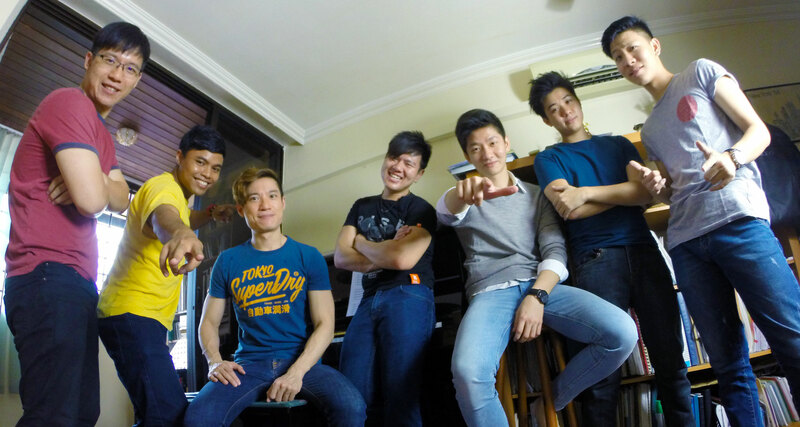 The boyishly charismatic NoeXit is one of Singapore’s few male A Cappella groups. Rocking with talented singers, NoeXit will sweep you off your feet with songs from blues, rock, and soul. The dedicated singers all come from diverse musical backgrounds, each sharing their experience in their own fields of speciality to enrich the music they collectively create. 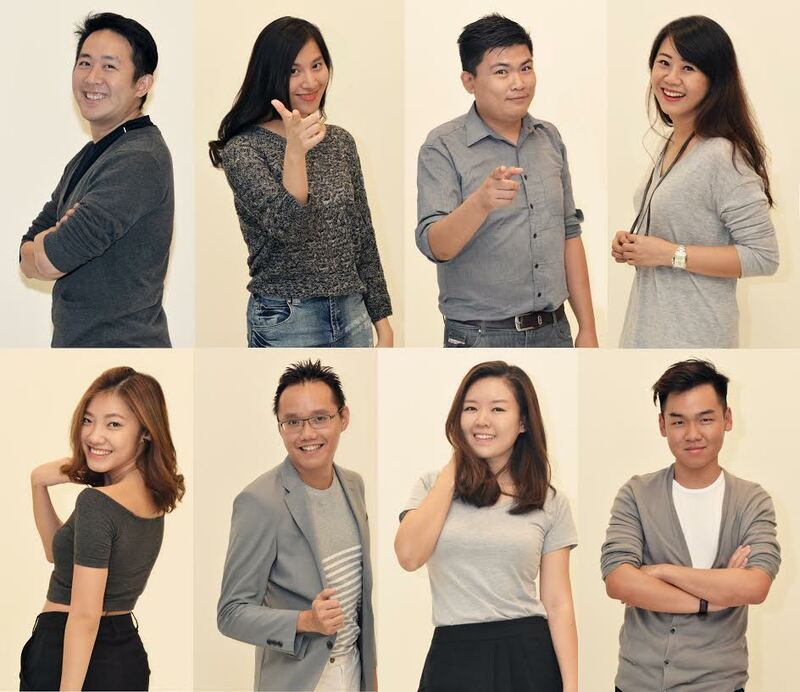 Just formed less than 2 years ago, NoeXit has taken part in several national competitions, notably coming in as Grand Finalists in Impresario 2014, First Place in Raffulsica 2014, and 2nd Runner-Up in The Cathay A Cappella Competition 2015. So prepare to be entranced by the charming and melodic performance of NoeXit as they take the stage. Update: NoeXit has withdrawn from the APACCL as of 11th September, due to personal emergencies. We apologise for the inconvenience. 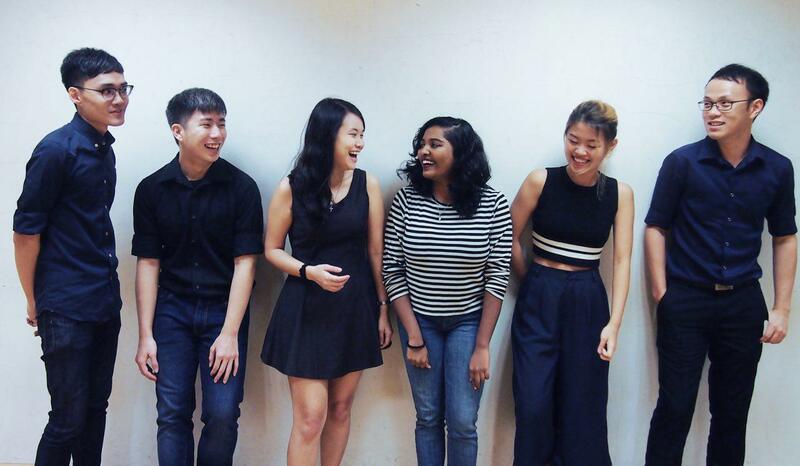 The Usuals are an a cappella band comprised of six alumni from the award-winning collegiate a cappella group, NUS Resonance. The members of the band all have several years of semi-professional a cappella experience and have performed in various school and corporate events. The members enjoy different and varied styles of music, contributing to their diverse repertoire. This ranges from covers of Rajaton and The Real Group to original arrangements of songs from the top 40s. When it comes down to it, the six friends are avid a cappella geeks who love making music together. Since they frequently hang out just for the sake of a spontaneous jam session, they became known simply as “The Usuals”. Acapellago is a Filipino contemporary a cappella group originating from Bulacan, Philippines. The group is composed of five young artists who share the same passion in singing, and was founded in November 2012. The name Acapellago came about from the group’s advocacy to help spread contemporary a cappella music to the Philippine archipelago and to the whole world. The group has honed its craft by the numerous music events it has competed in and has received numerous awards, including emerging as champions of Talentadong Maloleño in 2012; Akapela Open, which is a prestigious contemporary a cappella competition in the Philippines spearheaded by Mr. Ryan Cayabyab, One Meralco Foundation and PLDT-Smart Foundation; A Cappella Championships 2015 (International Category) held in Singapore, besting other top a cappella groups from all over Asia. The group has also been awarded various national accolades, including Gintong Kabataan 2014 Special Citation For Music from the province of Bulacan, and the Ani Ng Dangal (Harvest of Honor) trophy from the Philippine National Commission for Culture and Arts (NCCA). In August 2015, the group signed with Viva Records. In less than a year since, Acapellago posted a video of themselves singing the popular ditty “Tatlong Bibe” that has since gone viral with millions of netizens watching. The group subsequently released a digital track version of “Tatlong Bibe” and is now one of the most in-demand musical guests on TV today. The group was also chosen as one of the interpreters for PhilPop 2016 songwriting competition in which they sang “Stars Are Aligned.” Acapellago is also the latest endorser of the Rebisco brand biscuit. In the same year, they bagged the 1st runner-up prize as they represent the Philippines in Vocal Asia Festival's 3rd Asian A Cappella Cup in Taitung, Taiwan. To date the group continues to create, arrange and perform new music, to inspire many young artist in contemporary a cappella singing and contribute to the Philippine’s music and performing arts heritage. Influenced by a cappella acts such as Pentatonix and The Exchange, hip hop artists like Outkast and the Black Eyed Peas, and R&B singers from Justin Timberlake to Usher, Drums of War explodes on stage with breakneck rap, pounding drum and bass, and tight vocal harmony. 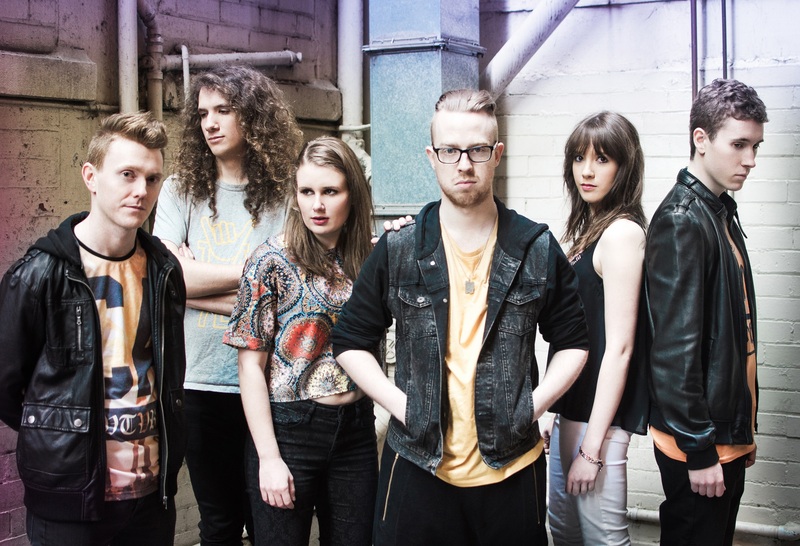 Blasting onto the scene, Drums of War debuted at the Vocal Australia AUSACA 2015 Championship, competing against over 30 groups from around Australia and being crowned the National A Cappella Champions of 2015, not to mention winning the Best Vocal Percussionist, Best Contemporary Song and Best Soloist awards. Following their success at the Australian Championships, Drums of War have since performed as part of many music festivals, as well as appearing live on national television. Supporting and collaborating with acts such as Suade, Ginger and Tonic, and Beautiful Beasts, Drums of War are ready to hit the world stage and are pushing the boundaries of vocal music. SENZA, an Italian word that means “without”, aligns with the meaning “singing without music instrument accompaniments. 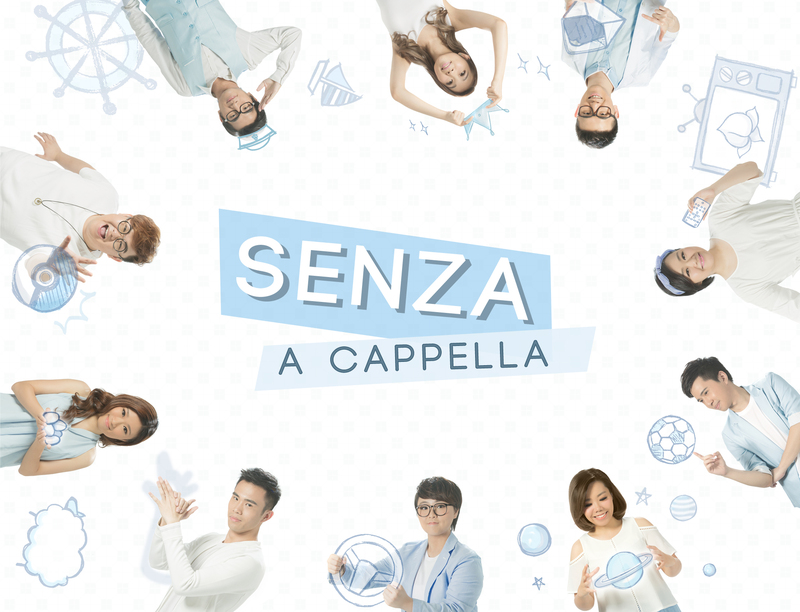 SENZA A Cappella regularly uploads rehearsal videos The Backstairs Series with over 3 millions click rates, which makes them the A Cappella Channel with highest ratings in Hong Kong. Possesses performing experiences in large-scale events including WWF Earth Hour 2016, Yahoo Asia BUZZ Award 2015, Hong Kong Asian-Pop Music Festival 2014, etc. Collaborated with renowned Hong Kong artists such as Kay TSE, G.E.M., Jan LAM, James NG (Kwangor), C AllStar, FAMA, Hubert WU, J.arie, etc. SENZA A Cappella conducts demonstrations and workshops in about 30 schools and has been interviewed by various magazines and radios. SENZA A Cappella has been coached and/or advised by top A Cappella professionals of the world, for example, Mr. Deke Sharon (Pitch Perfect, The Sing Off, The House Jacks), Mr. Kaichiro Kitamura (Vocal Asia), Mr. Peder Karlsson (The Real Group) and Mr. Jonathan Rathbone (The Swingle Singers). S.A.B (Summer’singers A cappella Band) is an 8-singer A Cappella group from Malaysia. In 2009, S.A.B clinched the champion title in Malacca’s Chamber Choir Competition, Kuala Lumpur’s Pop & Jazz EXPO Music Compe!tition, and runner up in renowned singer Michael Wong’s competition “I want to sing Michael’s song…” in 2015. Being one of the pioneer a cappella groups in Malaysia, S.A.B has been actively involved in the local Malaysian a cappella scene --- S.A.B was featured in Malaysian Artist Serene Cheam’s <I am not Solo> A Cappella album launch event, and were invited to do corporate song and advertisement song recordings for Baskin Robbins, Celcom, Rotary Club Bukit Bintang, Phytoscience, performed in RBS’ annual dinner etc. In February 2015, S.A.B launched their very first A Cappella album <A Cappella in Love>. The alternate black and white "Zebra Crossing" is Chinese name of the Popphone Singers, in synch with colours of the piano keys which expresses the passion in music of the group from Shih Hsin University Chorus of Taipei, Taiwan. The Popphone Singers are comprised of current members of the University Chorus Group, graduating students are refreshed every year with newcomers, also known as new "zebras", sustaining the unique energy enthusiasm and creativity. 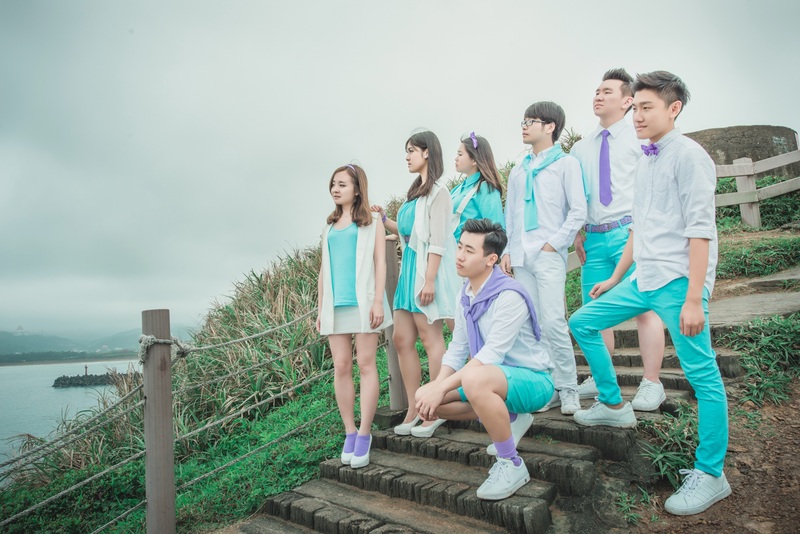 The 13th batch of the Popphone Singers had clinched the champion in the Youth Category of Taiwan Vocal Festival Contemporary A Cappella Competition 2015.